This agreement is valid with the payment confirmation received online. CES is specialized in the development, conception and sale of Cleantech solutions. 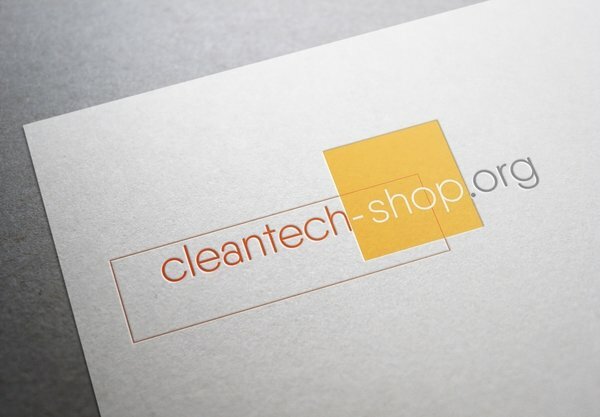 The distribution partner is interested in including all products, services and services of CES, which can be seen on www.cleantech-shop.org, in his sales portfolio and to sell them for his own account and risk. The rights and obligations in the course of this cooperation are defined in this Distributor Agreement. Both parties are interested in a professional and successful distribution. By entering into this agreement, the Distributor may market and distribute CES products on its behalf and mention CES as its license and distribution partner for promotional and advertising purposes and use all brands and logos listed online for its sales support. The Distributor will receive the same purchase prices and conditions as the CES which CES has negotiated or will negotiate in the future with the respective suppliers. The formula for this is: purchase prices distribution partner = sales prices supplier ./. Gross margin which was negotiated by CES. The sales partner has access to the vendor invoice. Payment of this invoice is agreed individually for each order between CES and the sales partner. On the gross sales price (sales conditions EXW without taxes = sales prices online at www.cleantech-shop.org) the sales partner of CES pays up to $ 1 million turnover, 5% licence fee and on the turnover achieved by him. Revenues in excess of $1 million still account for 3% of the revenues (revenues) received from customers and buyers of the Distributor. For example, the purchase price varies by product, project and service, and gross margin. By concluding this Distributor Agreement, the Distributor is individually notified of the dealer discount - in accordance with the separate agreement and per product on request. This is based on the online list prices defined by CES at www.cleantech-shop.org . The sales partner is entitled to technical support from CES or its suppliers. The agreed basic and license amounts are payable immediately upon conclusion by credit card, bank transfer, invoice (on request with instalment facility) or with the transfer of shares of the sales partner company in accordance with a separate agreement. The core sales territory shall be the territories and countries resolved and paid for in the name of the sales partner online at www.cleantech-shop.org in the name of the sales partner. The Distributor is also permitted to sell into adjacent territories of the Core Distribution Area. Including international personally known customers worldwide. An exclusive customer protection for the license and selling partner customer applies immediately, as soon as the CES the contact contacts of whose customers were made known to the CES (E-Mail, letter or telephone). CES does not grant exclusive distribution rights for the defined distribution area unless explicit exclusivity has been licensed and paid for online. The online listed general terms and conditions, data protection law of Switzerland / GDPR as well as the imprint and the respectively valid purchase and sales conditions apply. CES assures that it will not sell directly to end customers in the sales territory of the sales partner. Should direct inquiries from end customers to CES come from the sales territory of the sales partner, CES will contact the sales partner and define a joint procedure for maximizing the conclusion of the sale. Installation and invoicing will be carried out exclusively by the Distributor. Excluded from this are special, special and major projects that cannot be covered by standard Cleantech solutions. If the Sales Partner submits such projects to CES, CES may directly process them, whereby the Sales Partner is entitled to a sales commission. 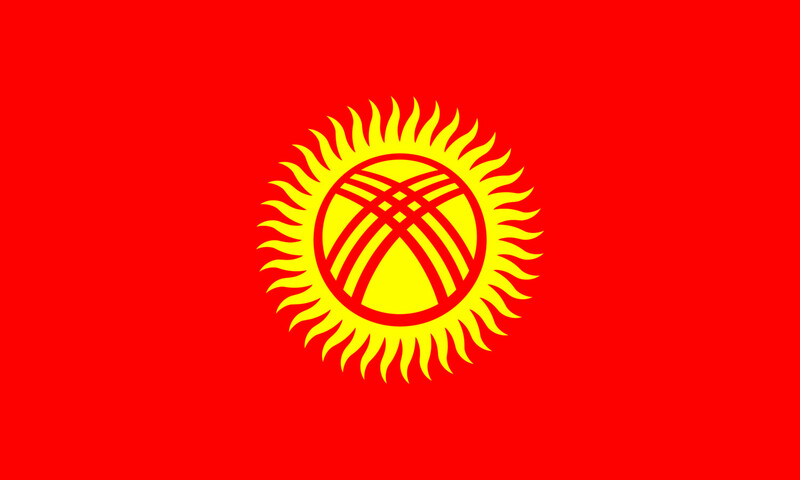 The information, documents, marketing material, logos, etc. made available to the sales partner are to be treated confidentially and are the property of CES and/or its suppliers under trademark law. The sales partner may use these materials for sales promotion measures, but may not modify them or use them in any other way that damages the reputation without the consent of CES. The sales partner agrees to forward a monthly report of his activities to CES. End customer inquiries and a forecast will be processed and returned to CES within one week. This Agreement shall be effective upon the license and distribution agreement fees ordered and paid online at www.cleantech-shop.org and shall be entered into for a fixed period of time. It is possible for both contracting parties to terminate this agreement with three months' notice to the end of the concluded license and distribution partner period without stating reasons. If this period is not terminated in due time, it will be extended by 1 year under the same conditions, duration and prices. Each contracting party may terminate the contract for good cause at any time without notice by registered letter. Severability clause: Should one or more provisions of this agreement be or become invalid or void, the remaining provisions shall nevertheless apply. The ineffective or void provisions shall be replaced by the effective provisions which the parties would have agreed upon at the time of the conclusion of the contract if they had been aware of the void provisions had they reasonably considered the economic interests of both parties. Amendments to this contract must be made in writing. The court responsible for Switzerland shall apply. This contract is valid without signature for online orders and payment of the license and distribution partner contract and is valid together with the receipt e-mail confirmations and e-mail receipts.